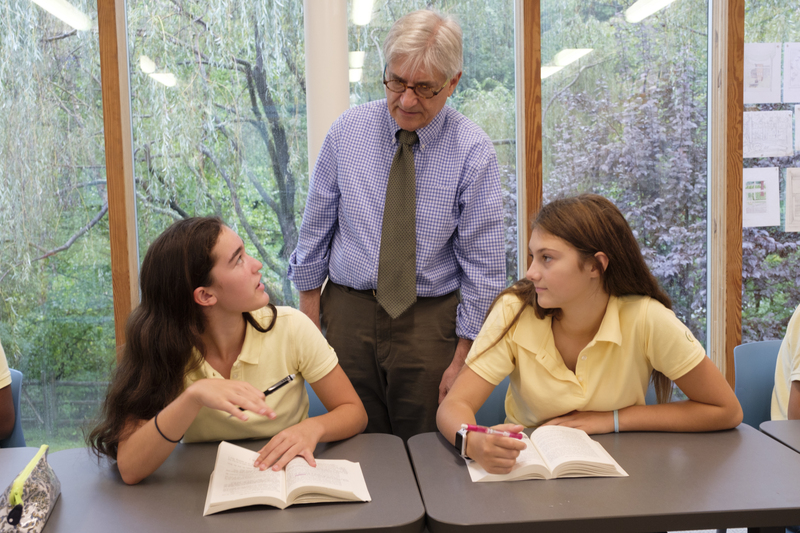 Discovery happens every day at Greenwich Academy where students are encouraged to dig into learning in the classroom and beyond. With a dynamic curriculum across three divisions, girls of all ages eagerly delve into the core of every subject with an analytical mind. Through your gift to the 2018-2019 Annual Fund, you are bolstering a hands-on, mind-opening education that inspires a lifelong love for learning. Comprehensive and critical, the Annual Fund interlaces throughout the Academy and is an important thread in every programmatic offering. Greenwich Academy is very fortunate to have a dedicated community of parents, alumnae, parents of alumnae, grandparents and friends, who together help meet our goal each year. In 2017-2018 the Annual Fund surpassed our goal of $3.3 million, with exceptional participation. 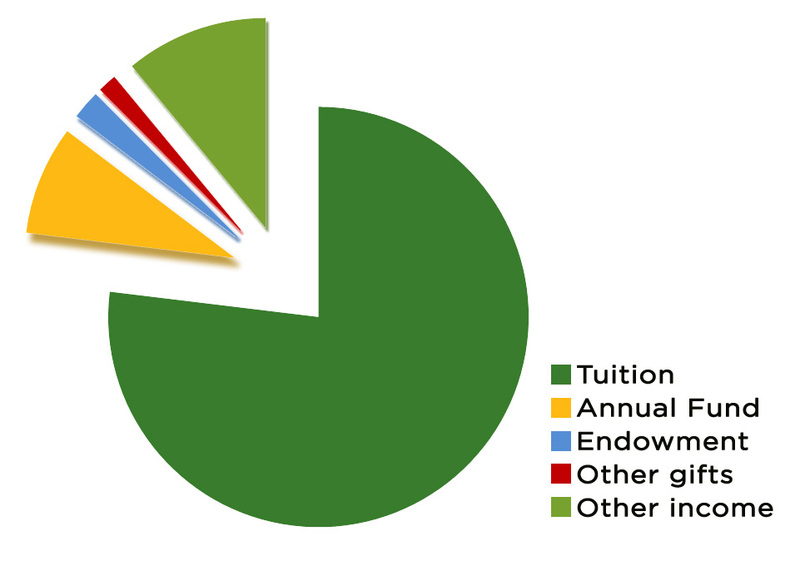 Tuition alone only covers 76 percent of the actual cost of a GA education; the remaining 24 percent is made up of endowment allocations, income from other revenue, and the Annual Fund. Each year, the Annual Fund contributes 7 to 9 percent of the operating budget or $4,100 per student, completing the GA experience for all Academy girls. Essential support from our parents ensures Greenwich Academy’s commitment to educating young women while encouraging their development into thoughtful citizens and future leaders. Familiarize yourself with the importance of parent volunteers and parent giving at GA: Gifts that Give Back. With the leadership of parent volunteers, Academy parents pride themselves on achieving 99 percent participation every year and giving a total of $2.9 million, a true testament of our parents’ appreciation for the Academy and the school’s fulfilling educational experience for every GA girl. Greenwich Academy is grateful for the parent – school partnership and greatly appreciates your generous participation in the Annual Fund. GA alumnae of all ages support the school for many reasons, but most commonly because of their abiding loyalty, sense of tradition and knowing that giving back is giving forward. Just as our alumnae’s Academy experience was built upon the generosity of those before them, today’s alumnae support GA girls to ensure they too have the most advanced educational experience. With an energetic corps of volunteers, Academy alumnae reach record levels of participation each year. In 2017-2018, 37 percent of Greenwich Academy alumnae supported the Annual Fund (45 percent higher than the national average for independent schools). Our Alumnae are valued for their GA pride and enduring energetic commitment to the future of Academy girls. Academy friends participate for numerous reasons, but primarily because of their steadfast belief in GA’s mission and character-building education. Parents of alumnae understand GA’s significant role in their daughter’s academic, personal, and professional development. Grandparents appreciate the role the Academy plays in their granddaughter’s education, as well as, the constructive influence it has on the whole family. 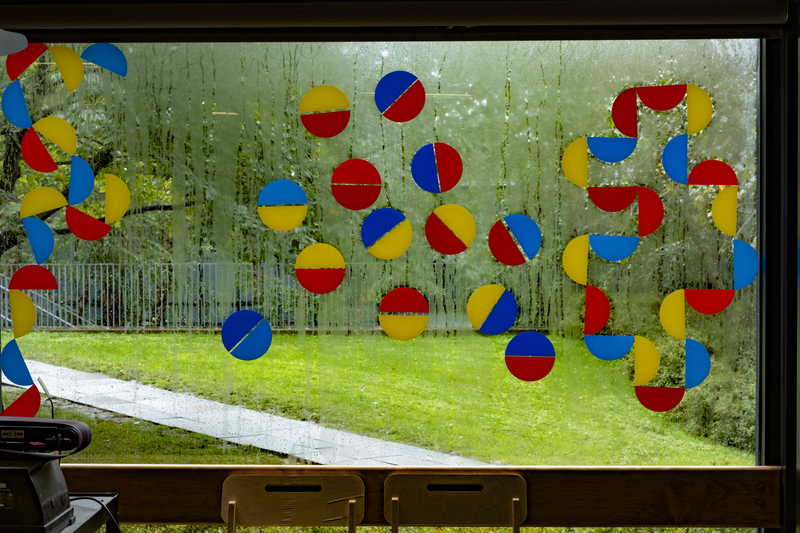 Our own faculty and staff are committed to and firmly believe in the all-encompassing education and give to support the community and their colleagues.